Reacted Magnesium & Potassium includes highly absorbed magnesium and potassium to support cardiovascular health and a variety of other protocols. 60 capsules. Two important minerals are integral to heart health: magnesium and potassium. Nerve cells use these minerals to fire off messages that keep the heart pumping and muscles contracting. Maintaining magnesium and potassium balance is the key to sustaining healthy cardiovascular function. Potassium and magnesium deficiencies often coexist, so supplementation with extra potassium alone, does not always correct a potassium deficiency. Studies have shown that supplementation with magnesium can assist in regaining potassium balance. 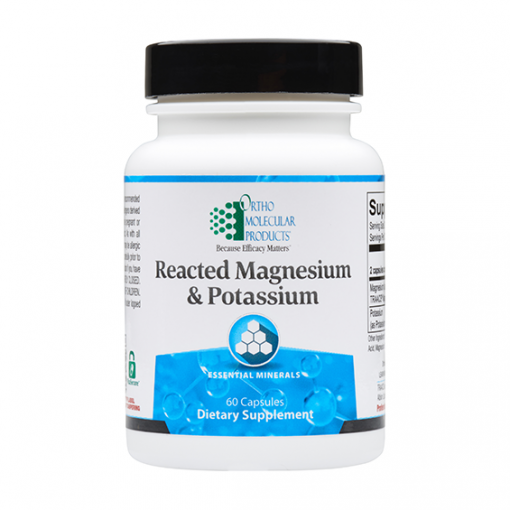 Potassium and magnesium are minerals required in tandem for proper functioning of the cells and organs in the body. 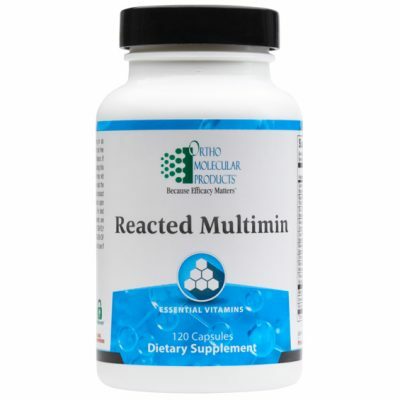 Reacted Magnesium & Potassium (Mg & K) provides 170 mg of magnesium and 85 mg of potassium per serving, both ideally formulated using amino acid chelate forms, including Albion® magnesium glycinate chelate buffered and potassium glycinate complex for enhanced absorption, optimal utilization and gastrointestinal (GI) comfort. 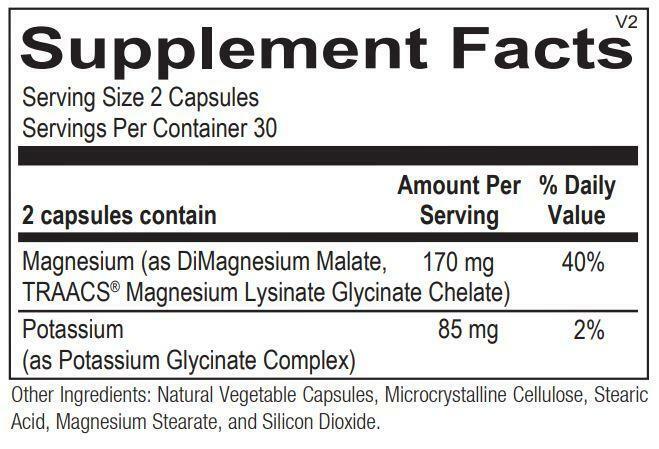 Some individuals, who take other forms of magnesiumpotassium supplements, may experience GI side effects, including gas, bloating, diarrhea, constipation or a combination of these symptoms. Supplementing the right form of these minerals can be key to maintaining GI comfort while achieving healthy levels of these important minerals in the body. The importance of bioavailability is obvious. 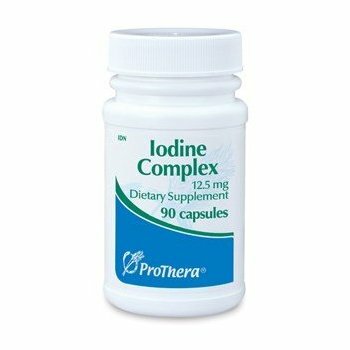 If consuming a mineral supplement has little effect on improving the body’s mineral balance, there is no reason to ingest it. Signs of inferior mineral supplements include the use of cheap, poorly absorbed, rock-salt minerals like calcium carbonate and magnesium oxide. 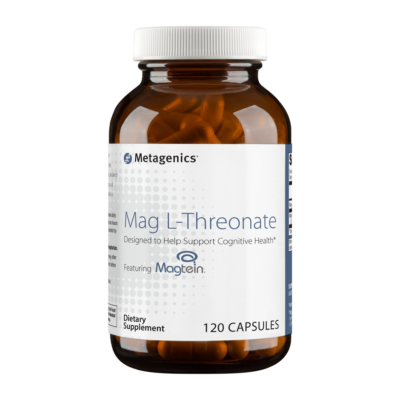 These mineral forms slow and limit absorption, relying on adequate stomach acid to release magnesium ions which then enter the body via passive diffusion. And, because they tend to remain in the intestines longer, these forms of mineral supplements can cause intestinal distress such as constipation (calcium carbonate) or diarrhea (magnesium oxide). Mineral chelates are gentle, gut “friendly” minerals that do not cause diarrhea that often accompanies magnesium oxide and other rock-salt forms. Albion’s mineral chelates have extensive clinical research proving their superior bioavailability, biologic activity, stability and improved tolerance. Magnesium is an abundant mineral in the body that is found naturally in many foods, like green leafy vegetables. It is also found in over-the-counter medications, such as laxatives. 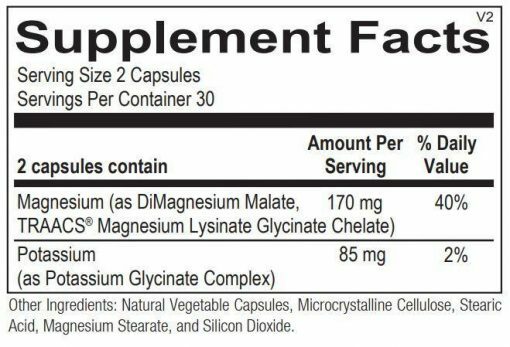 The average American intake of magnesium, according to the National Health and Nutrition Examination Survey (NHANES Study) is critically low: Many Americans fail to consume the estimated average requirement (EAR) established by the Institute of Medicine. In addition, more than 57% of the population does not meet the United States Deparment of Agriculture requirements for magnesium in their diet. Intracellular magnesium levels are decreased by excessive intake of alcohol, salt, coffee, phosphoric acid found in sodas, diets high in calcium, and high stress levels. Because of the widespread nature of magnesium deficiencies, adequate daily intake of magnesium is critical for proper hydration, stress response, muscle relaxation, promoting healthy blood pressure levels, optimal bone mineral density, and blood sugar regulation.